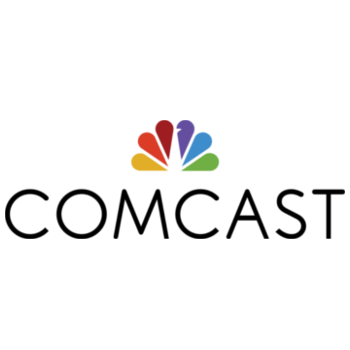 Comcast is one of the nation's leading providers of communications, entertainment and cable products and services. 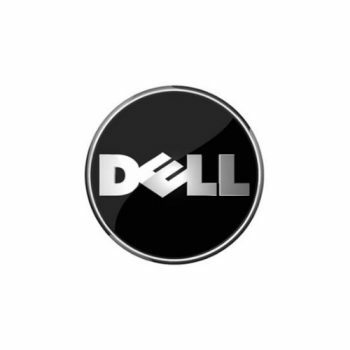 Headquartered in Philadelphia, PA, we employ over 100,000 employees nationwide whose goal is to deliver the highest level of service and improve the customer experience. 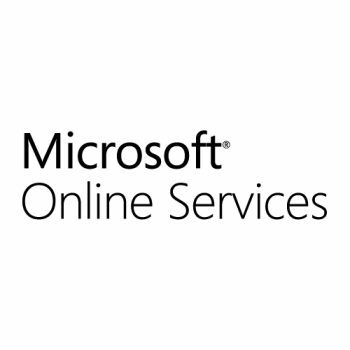 Microsoft Online Services gives your business the powerful productivity capabilities of Microsoft Exchange Server, Microsoft Office SharePoint Server, Microsoft Office Communications Server, and Microsoft Office Live Meeting —all hosted online and all up and running quickly and easily without the upfront costs of an on-premise deployment. 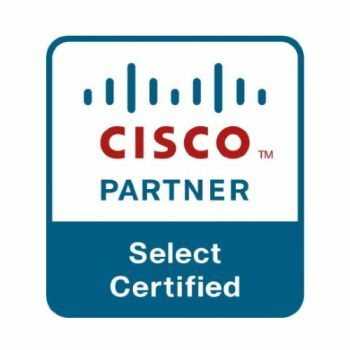 Cisco Premier Certification recognizes and rewards partners that have achieved the Express Foundation Specialization. This foundational specialization expands technical competency in the integration of basic routing and switching, wireless LANs, and security technologies. 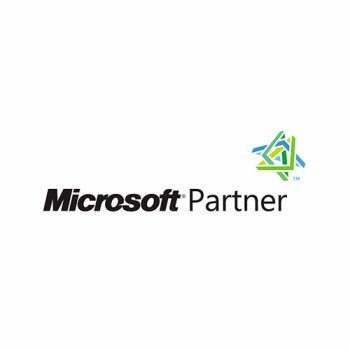 In addition, Premier Certified Partners have integrated a basic level of Cisco Lifecycle Services into their offerings and have demonstrated a measurably high level of customer satisfaction. 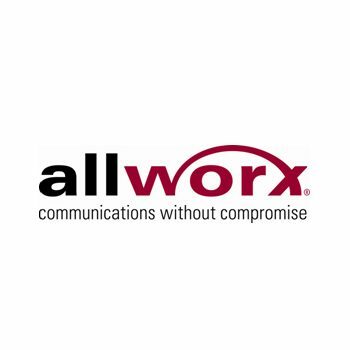 Allworx, a wholly owned subsidiary of PAETEC Holding Corp., develops award winning, phone & network systems for small-to-medium sized businesses through a network of authorized partners. 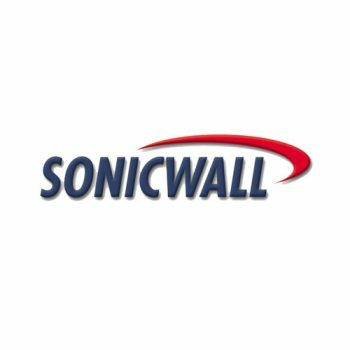 The product line includes the Allworx 6x system, 24x system, Px 6/2 port expander and Allworx 9224 phone and Tx 92/24 Expander, 9212 and 9202 phones along with a series of software options. By combining the advanced features of today's VoIP systems with the key system features SMBs have grown to rely on, Allworx systems are ideal replacements for the millions of aging (TDM) PBX and key phone systems in use today. 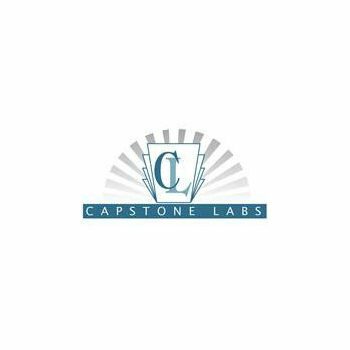 Capstone Labs are specialists in website design, web development, programming and IT consulting.